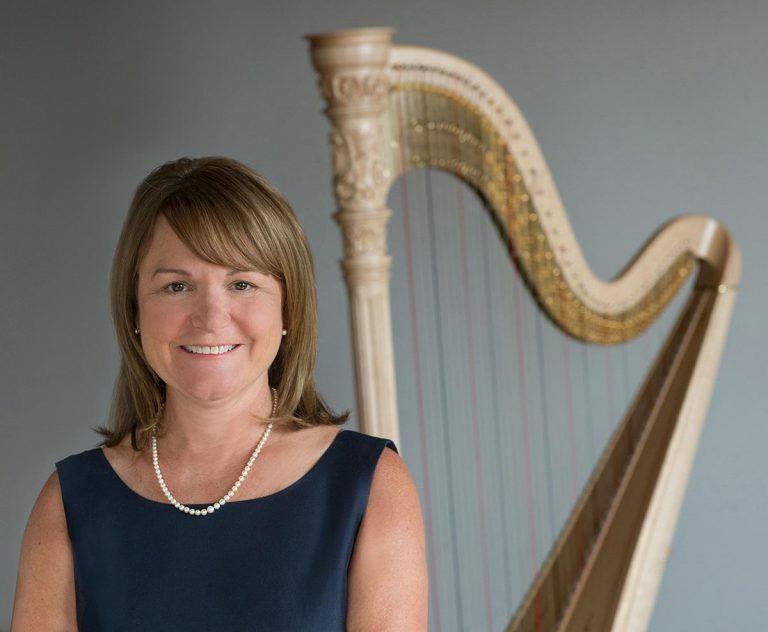 Lyon & Healy Harps is pleased to announce that it has appointed Janet Harrell as Chief Executive Officer. Janet returns to Lyon & Healy where, from 1984 to 1999, she served as Controller, Vice President and ultimately for ten years, President. She has spent the last fifteen years as Vice President of Finance and Operations at a custom architectural millwork firm. Janet earned her bachelor’s degree in finance and accounting at the University of Dayton. Originally from Pittsburgh, she lives in the Chicagoland area with her husband and is mother to four adult children. Founded in 1864 in Chicago, Lyon & Healy Harps built its first pedal harp in 1889 and has become recognized around the world for its craftsmanship acquired through an internal apprenticeship program. The Lyon & Healy sound is marked by its resonance, its clarity, its carrying ability and most importantly, its consistency. Lyon & Healy Harps, along with Salvi Harps, is part of a business group that manufactures and distributes globally both brands of lever and pedal harps.